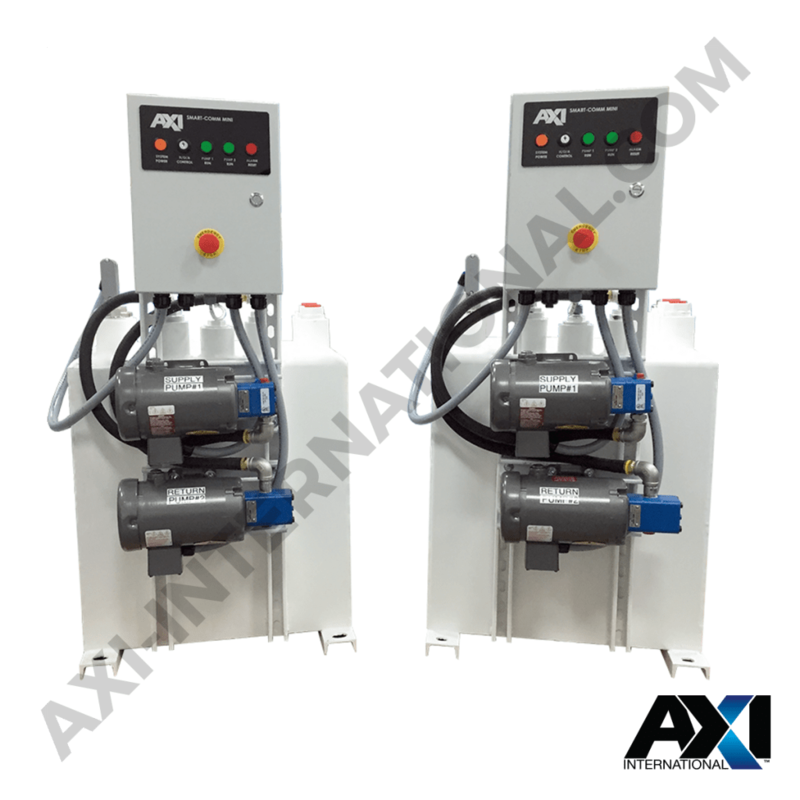 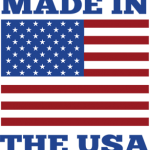 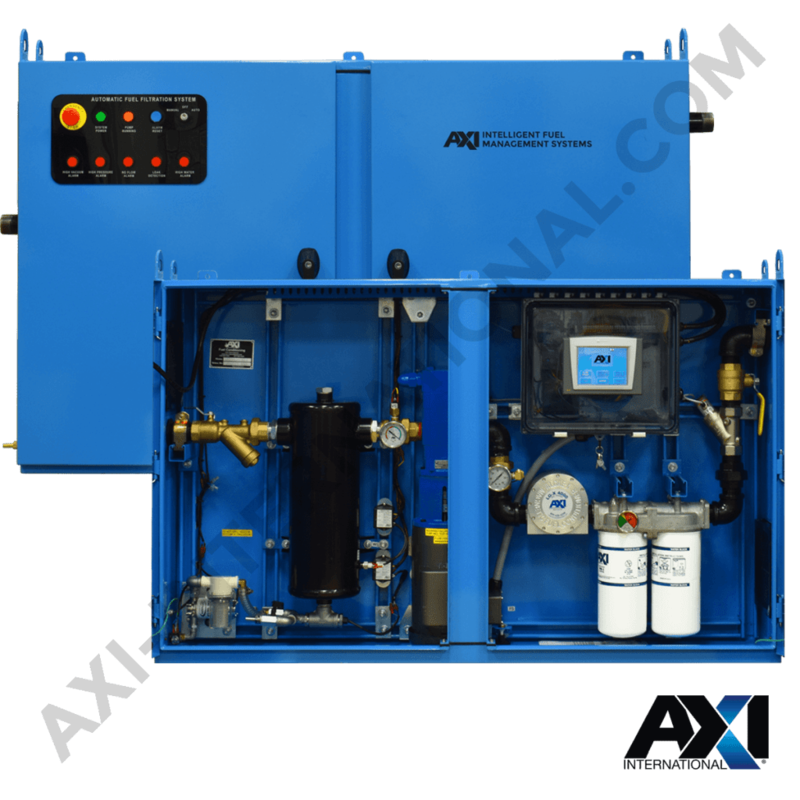 AXI International manufactures and engineers fuel management solutions and products specifically tailored for Mission Critical diesel fuel applications. 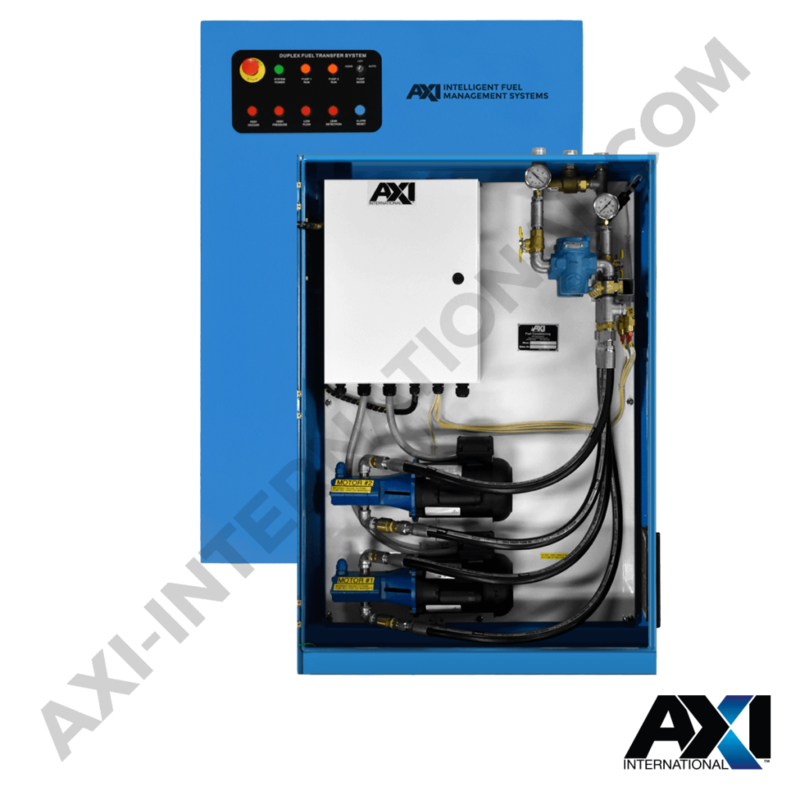 Our in-house engineering team can modify, reconfigure, and enhance any of our current solutions to fit your fuel system application, or if necessary, develop a completely custom fuel management solution to meet the most challenging of requirements. 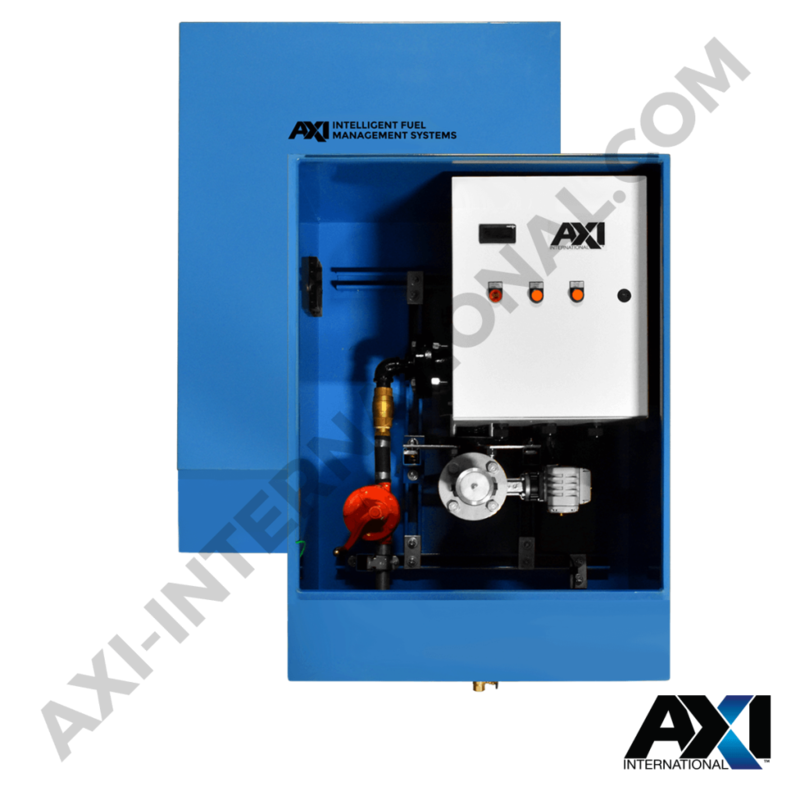 The AXI Intelligent Fuel Port is a compact, economical solution for fuel filling with spill prevention and fault alerts for fuel storage tanks.